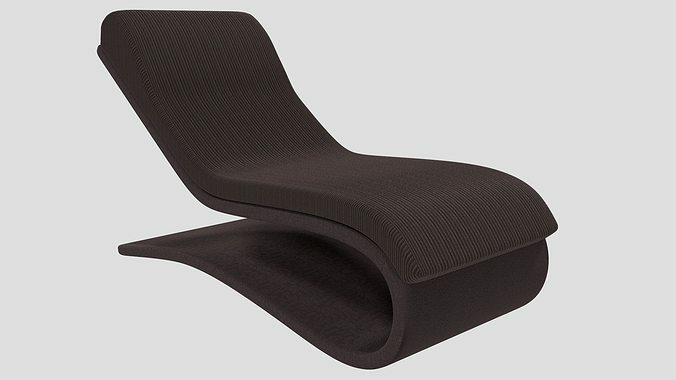 a simple but stylish recliner that complements modern architecture. Designed in blender v2.7. textures are provided.